Red Hat® AMQ is a lightweight, high-performance, and robust messaging platform. AMQ Broker is a new, high-performance messaging implementation based on ActiveMQ Artemis. It uses an asynchronous journal for faster message persistence. AMQ Broker supports multiple languages, protocols, and platforms. An active subscription is required to download and receive updates. 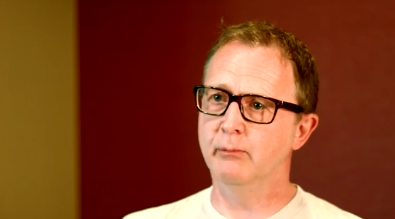 Shared store or shared-nothing state replication. A fast, native-IO journal or a JDBC-based store. Last value queues, message groups, topic hierarchies, and large message support. AMQP 1.0, MQTT, STOMP, OpenWire, and Artemis Core Protocol. New to Red Hat AMQ 7, the AMQ Interconnect router uses the AMQP protocol to distribute and scale your messaging resources across data centers. AMQ Interconnect is distributed as a set of OpenShift images or RPM packages, which are available through your Red Hat subscription. Deploy redundant network routers across geographies. Control the distribution and processing of messages on your network. Streamlined management makes large deployments practical. AMQ emphasizes fast and reliable communication between clients and servers. AMQ Clients supports many widely used languages and platforms and offers SSL/TLS for secure communication, flexible SASL authentication, and automatic reconnect and failover. Clients that use the AMQP 1.0 message protocol. A pure-Java JMS 2.0 implementation. A fast, native event-driven API. Runs on Node.js and in the browser. A lightweight, asynchronous .NET API. Supports Python 2 and 3. Clients that implement the Java Message Service (JMS) API. JMS 2.0 client for use in messaging applications that send and receive Artemis Core Protocol messages. JMS 1.1 client for use in messaging applications that send and receive OpenWire messages. 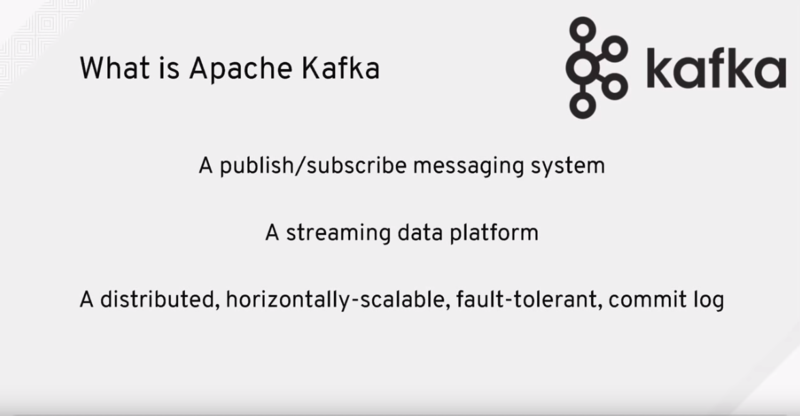 Red Hat AMQ Streams, based on the Apache Kafka project, offers a distributed backbone that allows microservices and other applications to share data with extremely high throughput and extremely low latency. Many to many dissemination in a fault tolerant, durable manner. Efficiently stores data for immediate access in a manner limited only by disk space. Serves as a repository for microservices to build in memory copies of source data, up to any point in time. Allows for organizing messages to maximum concurrent access. Red Hat AMQ Online is a cloud-native, multi-tenant messaging service that groups can easily provision for themselves. AMQ Online is distributed as a set of OpenShift images, which are available through your Red Hat Subscription. Support for multiple security models. Your messaging is hosted in the cloud as a managed service, and provisioned as you need it. Popular industry protocols and APIs, including JMS, STOMP, MQTT, AMQP, and others. Engineering Director David Ingham introduces the Red Hat AMQ 7 product, including details on why you will want to upgrade to this latest release. Jakub Scholz, Principal Software Engineer, introduces how to start a local Kafka cluster and explain its basic concepts such as topics and partitions. Grega Bremec, Red Hat Senior Instructor, Middleware, Cloud, gives an overview of the Red Hat AMQ Messaging Broker and Interconnect. To learn more register for JB440. 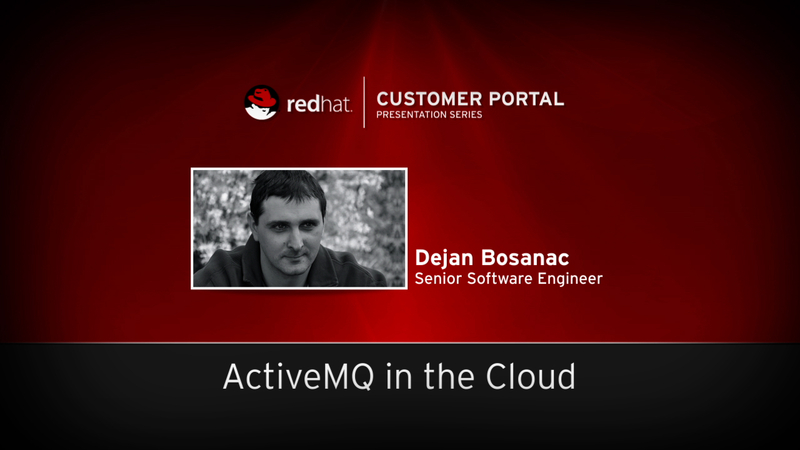 Senior Software Engineer Dejan Bosanac discusses the Red Hat A-MQ product, including problems with large enterprise deployments, the Fuse Fabric, an overview of Red Hat A-MQ, and a look at Fuse. Red Hat provides support and maintenance over stated time periods for the major versions of Red Hat JBoss Middleware products (i.e., versions 4.x, 5.x, 6.x, or 7.x). 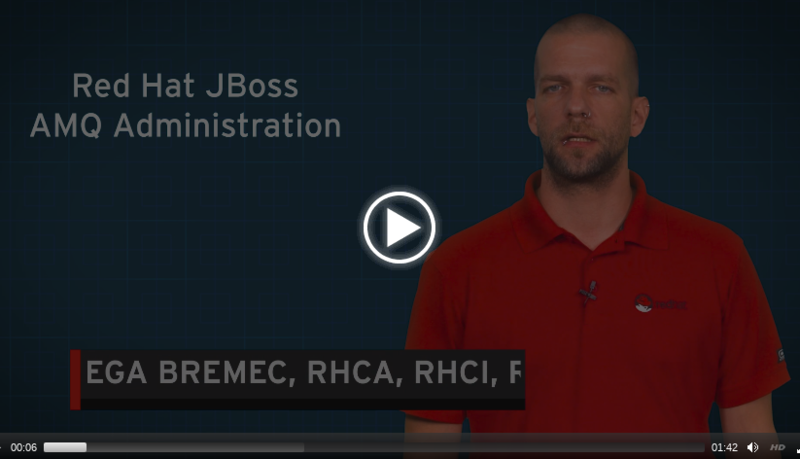 The published life cycle calendars for Red Hat JBoss products allow customers and partners to effectively plan, deploy, and support Red Hat JBoss Middleware products.